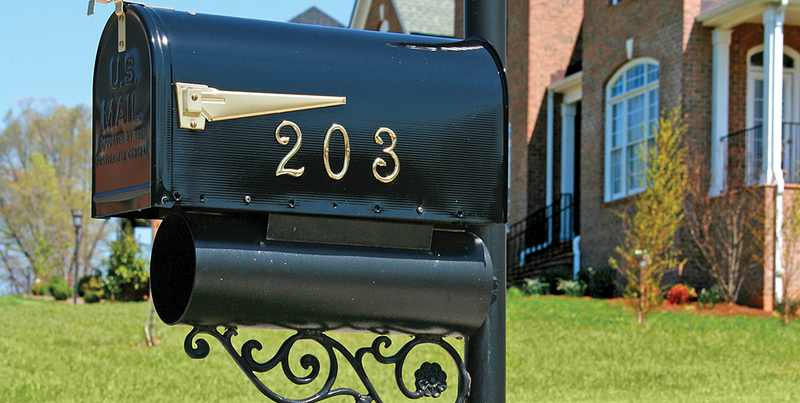 Since 2001, Rivermont Mailbox Co. has been manufacturing custom mailboxes and posts in the heart of Downtown Lynchburg. They service entire communities, such as Farmington and Lake Manor, as well as individuals who are interested in having a quality mailbox. 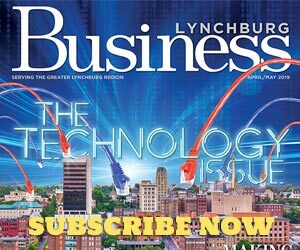 They make their products out of steel, wrought iron, aluminum and castings, and almost all of their raw materials come from local companies. Once manufacturing is complete, all of the parts get powder coated to ensure the finish will last for years to come. At their retail shop on Main Street, customers can see the most current, popular designs or talk to a representative about their unique vision for their mailbox. PICTURED: The “Waterton” which is used in Lynchburg’s Waterton community.